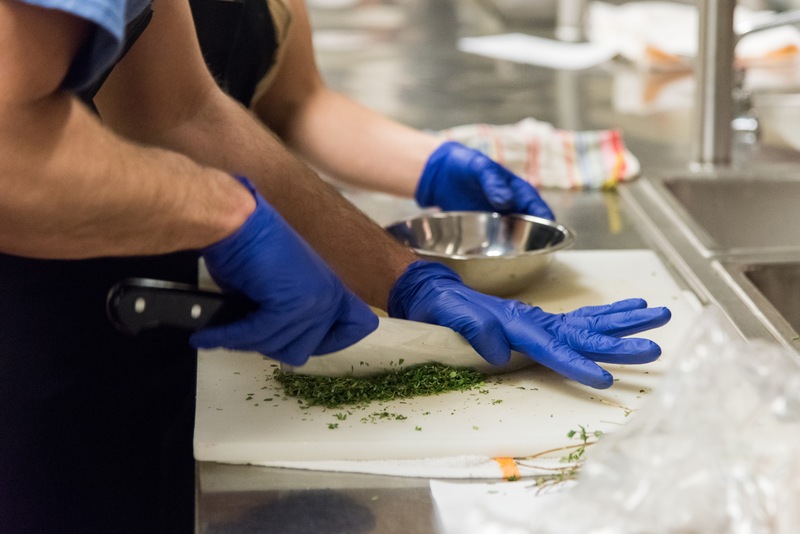 At Kitchens for Good, volunteer engagement is essential to our work. 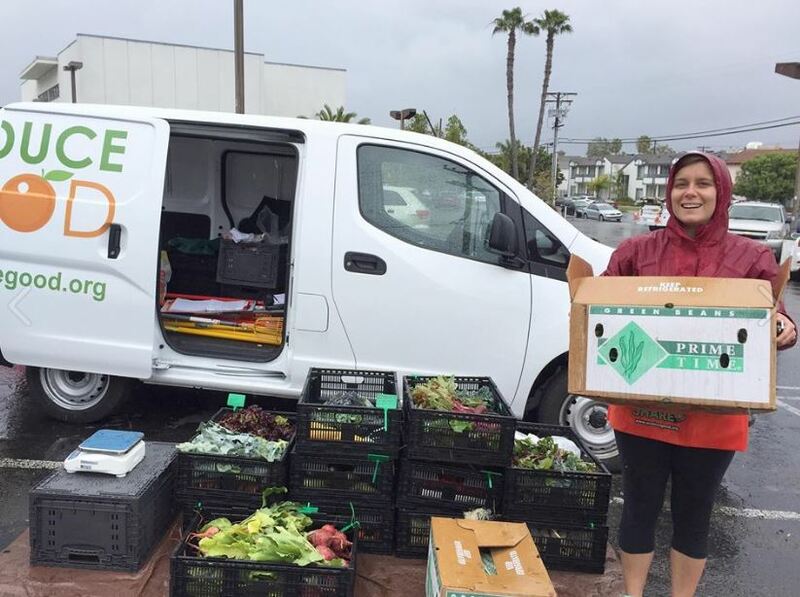 Thank you for your interest in helping us break the cycles of food waste, poverty, and hunger in San Diego! In order to start volunteering, please register by filling out the form below (“Register to Volunteer” button). Kitchens for Good accepts court-ordered volunteers. If you’d like to learn more, please email volunteer@kitchensforgood.org or call (619) 450-4040. The kitchen is a magical place. Help us combat food waste and hunger!